Vimo 100 ML Amazonia E-Liquid 80-20 (VG/PG): A mouthwatering blend of Blackcurrants, Raspberries and Grapes make this Vimo Vape seriously good. Vimo 100 ML Amazonia E-Liquid 80-20 (VG/PG): The 3 x 10 ML bottles are being 'phased out' to make way for the much more economical 100 ML bottles. You can add the optional nicotine shots which then change the nicotine content to the following (which are approximations): 1 Shot = 1.5 MG (0.15%); 2 Shots = 3 MG (0.3%); 3 Shots = 4.5 MG (0.45%) and 4 Shots = 6 MG (0.6%). Important: Please note that you also get a free bottle to enable you to mix your exact quantities of e-liquid and nicotine (assuming you purchase any nic-shots). Vimo 100 ML Amazonia E-Liquid​ is for sale to persons aged 18 years or older. By purchasing this product you confirm that you are of a legal age to do so. 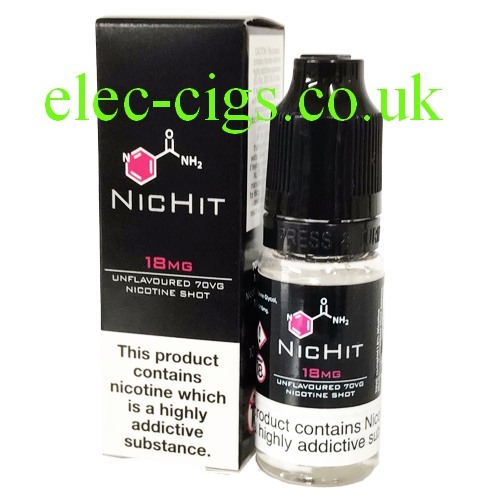 If you add the optional nicotine then this product contains nicotine which is a highly addictive substance.